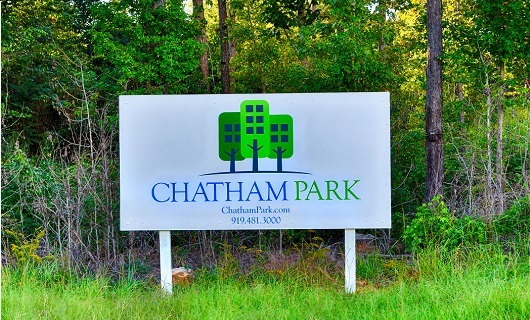 If you live in Chatham County, you should have heard about Chatham Park already. It’s a 7,100-acre community housing project scheduled to be competed in several phases with the first phase to be completed in 2018 and the final phases beginning in 2020. That is shaping up to be a 350-acre, $800 million dollar, mixed use project focused on arts and entertainment that draws on the county rural heritage and culture as well as affluence. What marketers are calling “urban-urb” living arrangements – 210 apartments with the feel of urban density integrated with a suburban neighborhood feel. 125 apartments that will comprise an “active adult arts colony” named Veranillo, which is Spanish for Indian summer. Veranillo will offer college-level courses in such areas as writing plays or memoirs, painting, sculpting and design. There will be a stage next door with a resident theater group, movie screens and an amphitheater. A micro-brewery, specialty grocery store and farm-to-table restaurants are among the more than 200,000 square feet of local and regional shops, restaurants and services that planned. 88,000 square feet of technical and creative office space. Whether this alleviates community concerns or not has yet to be determined. Many local residents are worried about away from downtown businesses and changing the heart of the Pittsboro area.